Preferred Properties Landscaping has designed and built some tremendous landscape and hardscape projects over the last quarter century. 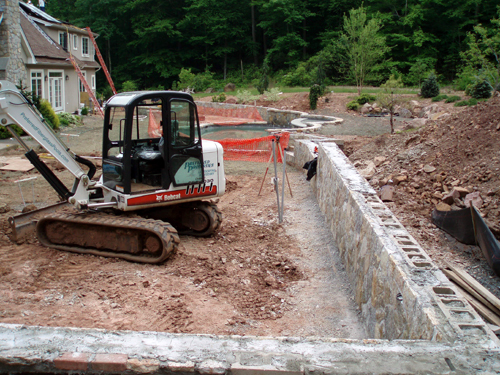 The landscapes and masonry projects have stood the test of time. 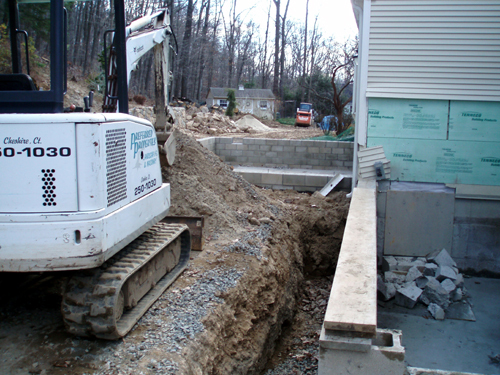 The main reason is the ground works and excavation was stabilized prior to construction. This includes exploiting the awareness of ground water, drainage and run-off and handling this properly. Drainage handled correctly leaves the project gleaming high and dry. 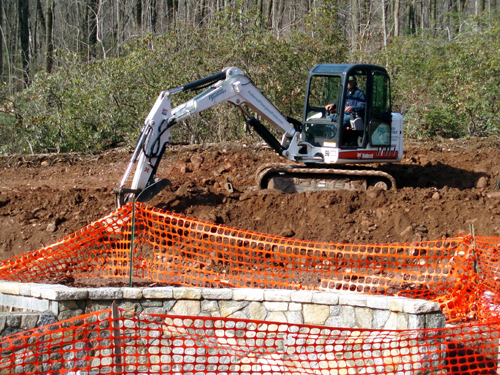 Lots of drainage work includes preventing water from entering into the home, staying on the patio, flowing back towards the house, and flowing into the Bilco. These kinds of water / drainage problems need to be handled correctly. 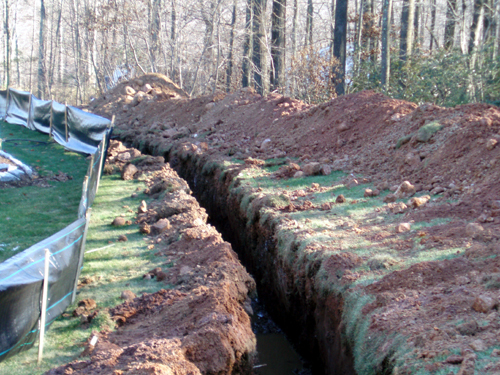 Preferred Properties Landscaping has the experience and is competent handling all areas of residential site water run-off and drainage issues.